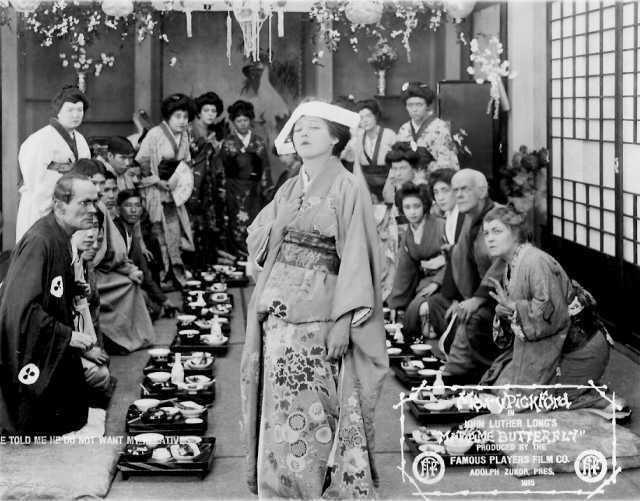 Madame Butterfly is a motion picture produced in the year 1915 as a USA production. 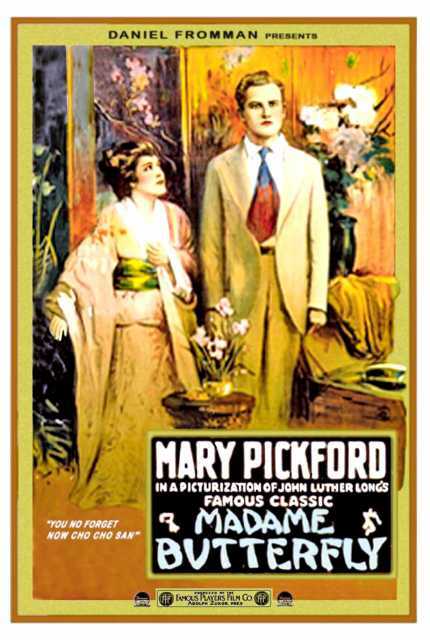 The Film was directed by Sidney Olcott, with Mary Pickford, Marshall Neilan, Olive West, Jane Hall, Lawrence Wood, in the leading parts. We have currently no synopsis of this picture on file; There are no reviews of Madame Butterfly available.